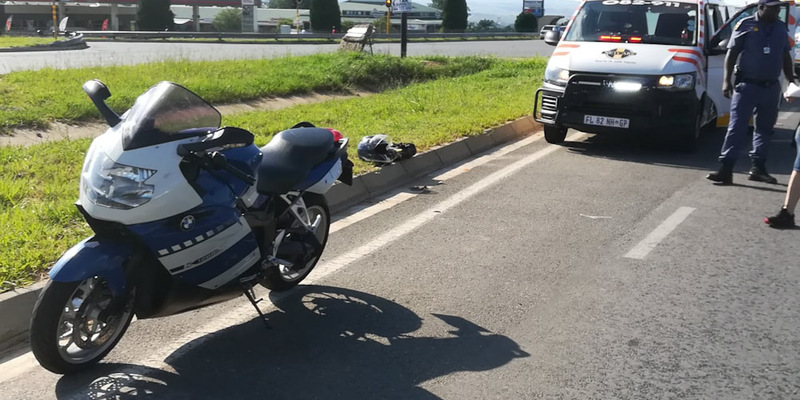 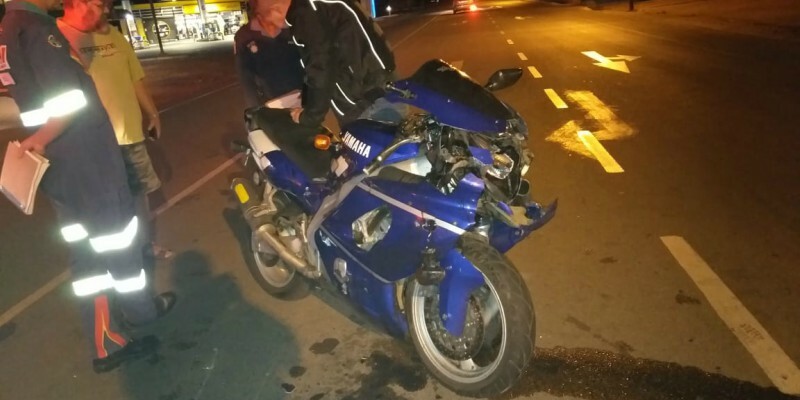 Rider Injured near Midrand, GP - Motorcycle Safety Institute of S.A.
A male rider, in his 30s, was injured in an MVC following a collision with an LDV on the R21 south after Olifantsfontein ramp near Midrand in Gauteng this morning. 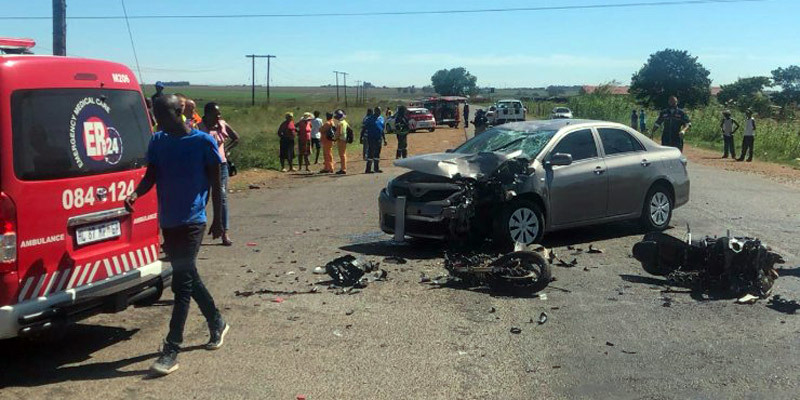 The crash occurred around 9 am on Monday, 9 July 2018. 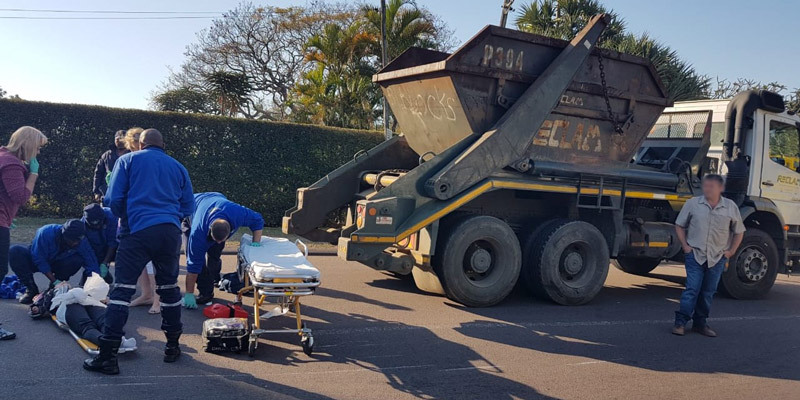 The Emer-G-Med team attended to the rider before transporting him to a hospital for further care.